Windows is simple, user-friendly and powerful operating system. Microsoft is keen to protect your computer from latest online threats through regular system updates and Windows Defender. But still, are you fully secured? We store office as well as personal documents, photos, videos and other important things on the computer. So you should take enough precautions to protect the system and contents on it. 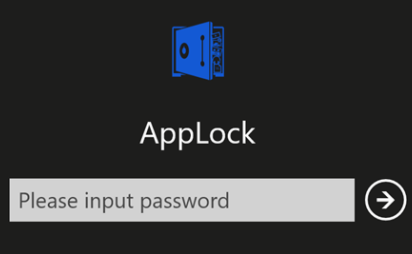 Learn How to Lock Your Windows 10 PC Automatically after inactivity. Windows features are inadequate to provide expected results in some cases. Install and use relevant apps to overcome such limitations. You will get apps of any kind in online for security, communication, shopping, education and others. We’ll show you 10 best security apps for Windows systems. We may have some private photos on the system. How to hide them from prying eyes? Use AppLock to protect photos, videos from others. It is a simple app to hide, play, delete, recycle and store even encrypted media files without any limitations. The contents are well protected by a password. So no one else can access them without your permission. 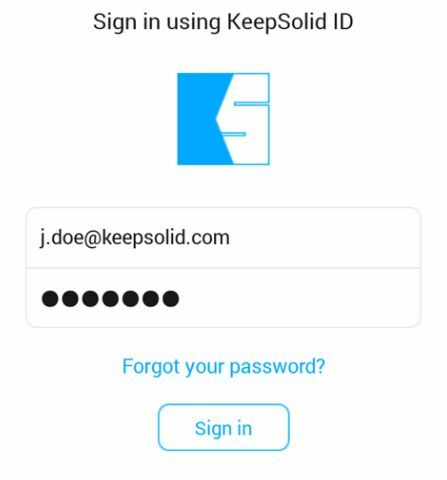 Create, store, backup and recollect passwords for various websites and apps. 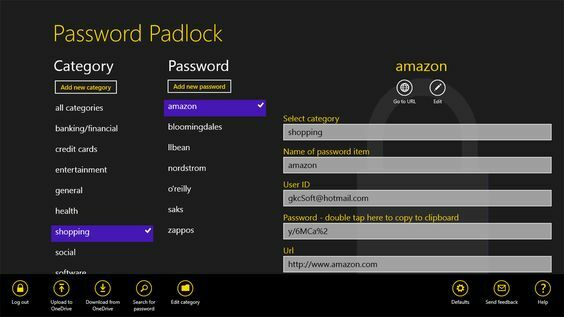 Password Padlock is an encrypted password manager that lets you manage all credentials from one place. It is empowered with AES-256 encrypted technology and protect everything using a single master password. The credentials are stored across the categories. It helps you to easily find them out at a later time. Kaspersky is a famous name among security products. It safeguards your system against possible virus attacks, infections and spyware. The software gives an extra layer of security for your banking and money related transactions. 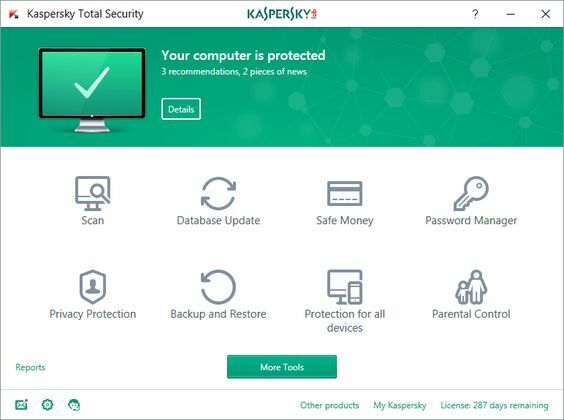 Kaspersky will warn you when you visit dangerous websites or phishing links. It defends kids from online risks and notifies you if any suspicious activity found. You can schedule device usage, set GPS Safe zones to protect them further. File encryption and backup, password manager are other main features of Total Security. VPN Unlimited is a popular app for anonymous web browsing. It ensures secure, encrypted private internet connection to protect your online privacy and avoid tracking. Is any website restricted in your country or travel destination? VPN Unlimited helps you unlock the restrictions and browse internet anonymously. We install various kinds of programs on the device. It is not practical to ensure their authenticity always. 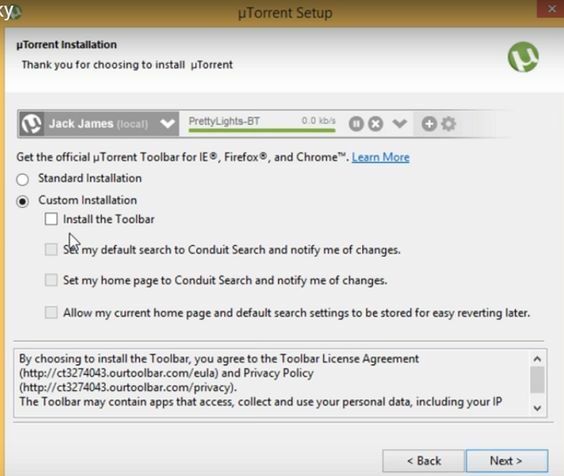 Sometimes, those programs will install additional apps as a part of the package and without our permission. Otherwise, they may add adware, browser extension or even change your homepage URL to their own. Unchecky warns when you are trying to accept unwanted offers and automatically uncheck them. Thus it helps you to prevent unauthorized changes or nonrelated apps from installing on the system. We use USB drive for transferring texts and media files. But it carries a risk factor. A USB drive is in touch with several computers and there is a chance to get infected easily. It may be malware, spyware or trojans. So you should thoroughly scan the device before accessing the files on it. 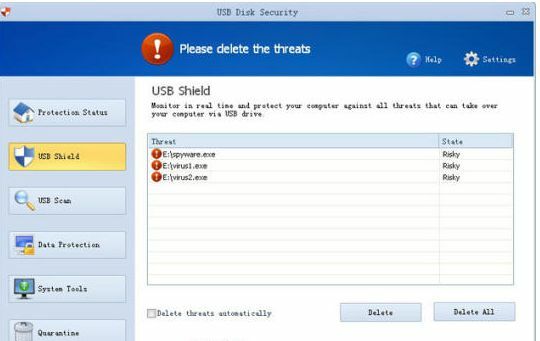 USB Disk Security automatically scans the device for threats as soon as you connects it to the computer. If any suspicious file found, you will get the alert with options to deal with them. CCleaner is an excellent tool to optimize your computer. It will automatically erase your web history at the very next moment of leaving the browser. 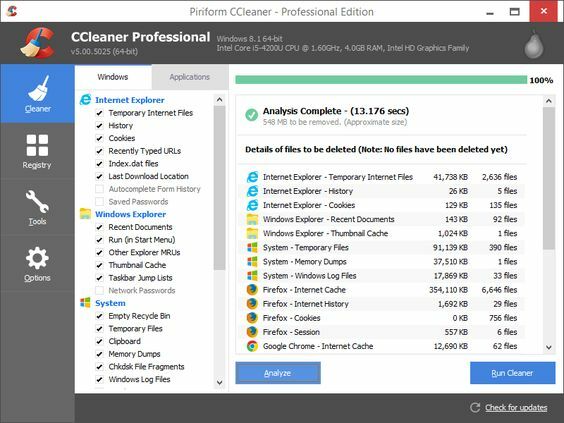 CCleaner will search for your junk data, browsing history, cookies, cache etc and securely delete them to free up the disk space. Advertisers track your online behavior with cookies to deliver location based ads. CCleaner builds a block in front of them to protect your privacy and ensures safe browsing on your computer. LoJack is a perfect app to find and recover your stolen laptop. It will locate the device using GPS, WiFi or IP geolocation and lock it instantly to protect your personal information. Do you want to permanently delete files on the lost laptop? LoJack helps you to do so. Thus you can protect personal information and prevent identity theft. It will keep track your device and notify you with latest location updates. Replacement guarantee is another major advantage of the app. If your device is not recovered within 60 days, the company will help you to pay for a replacement according to their service guarantee regulations. Lock any file with your own password. 9Zen Universal Locker locks all your files and automatically removes them from the system gallery. So others can’t locate them in any way. 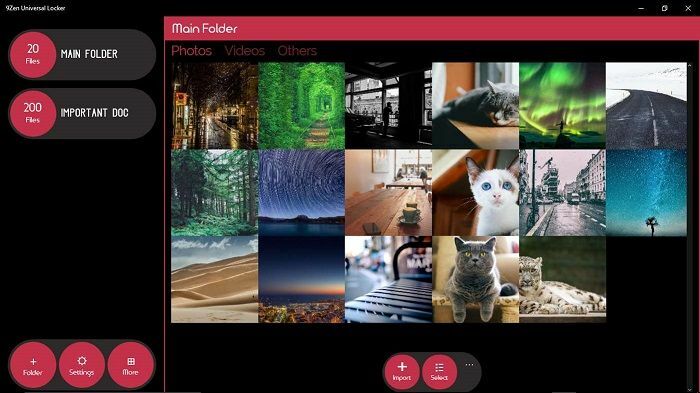 It lets you lock files, folders, photos, music and videos with options to organize them across the folders. Fake pin is another interesting feature, using which you can open a fake locker when someone pressures you to open the app. 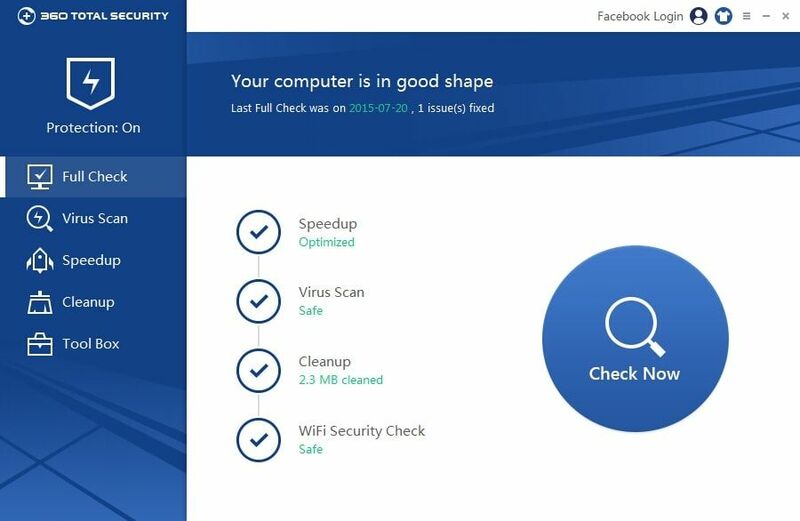 Best, free anti-virus protection for your computer. It offers premium features like virus scan, system optimization, router manager, disk compression, firewall, browser protection, sandbox and others without any charges. 360 Total Security is coming from China, that covers almost every aspect of online threats we are currently facing. It will safeguard your financial transactions and protects you against malicious websites, network threats, file infections, USB drive infections etc. 360 use six different scan engines including Bitdefender, Avira to scan and protect your computer. It will speed up the system performance with optimization tools and periodical cleaning of junk files.